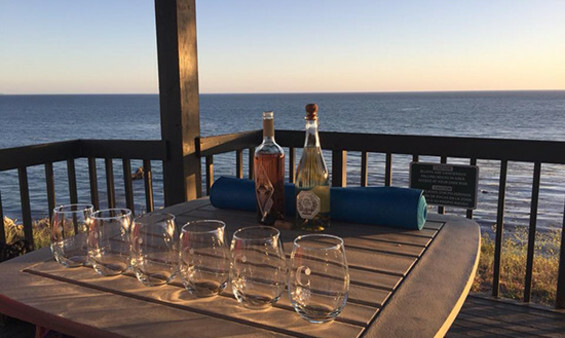 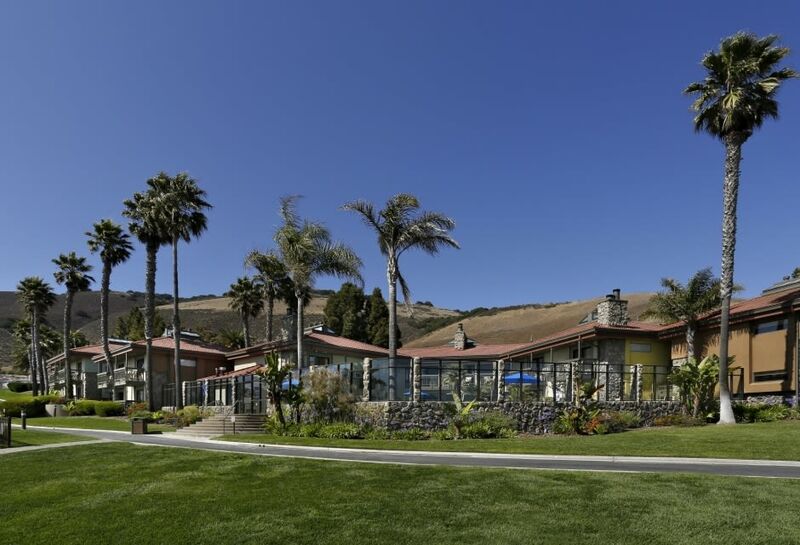 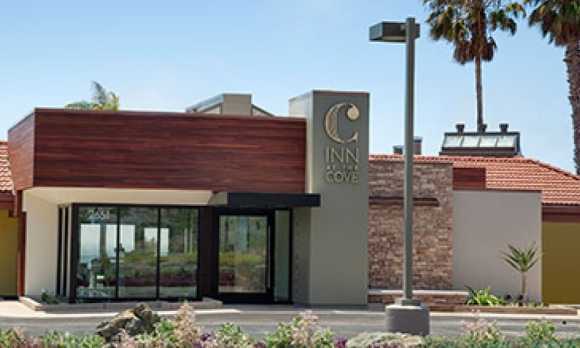 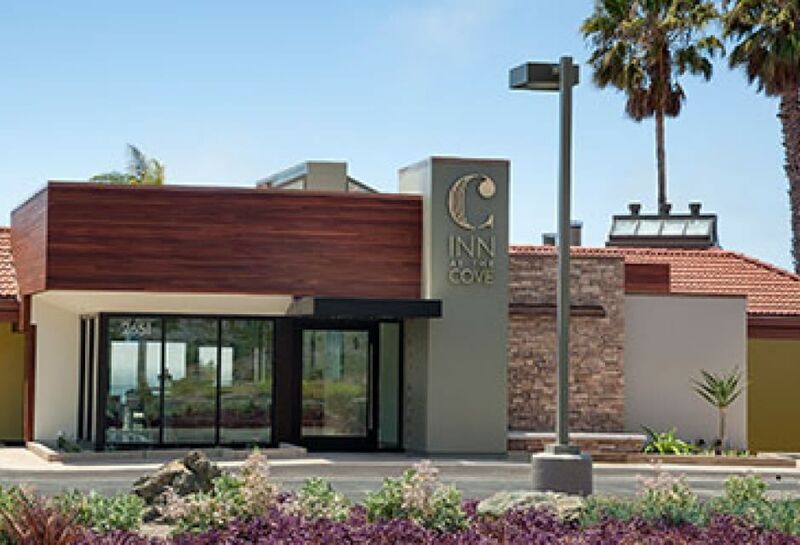 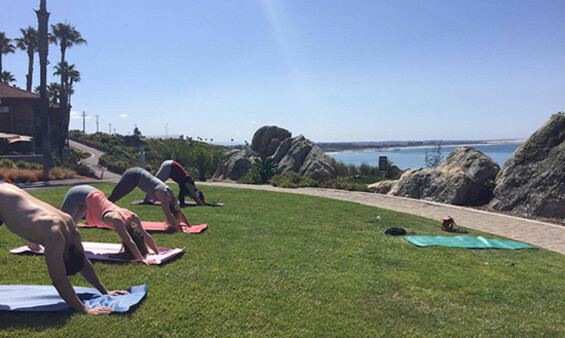 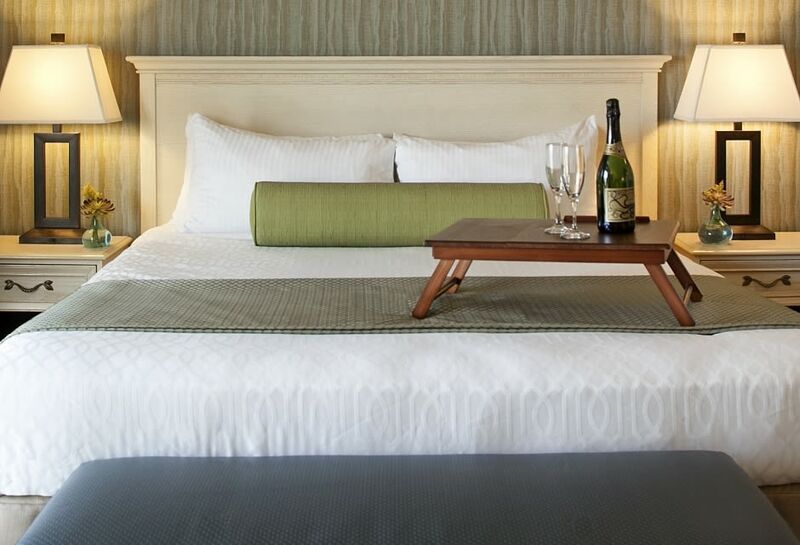 Enjoy a retreat for real life at The Inn at the Cove. 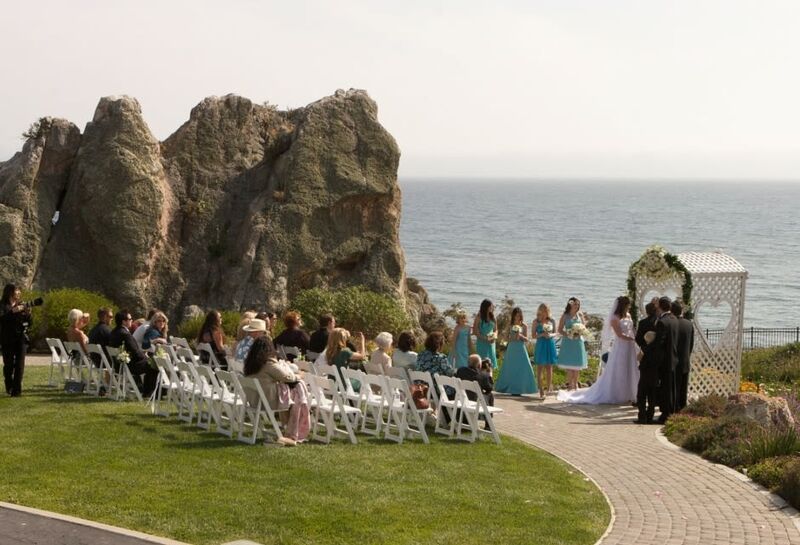 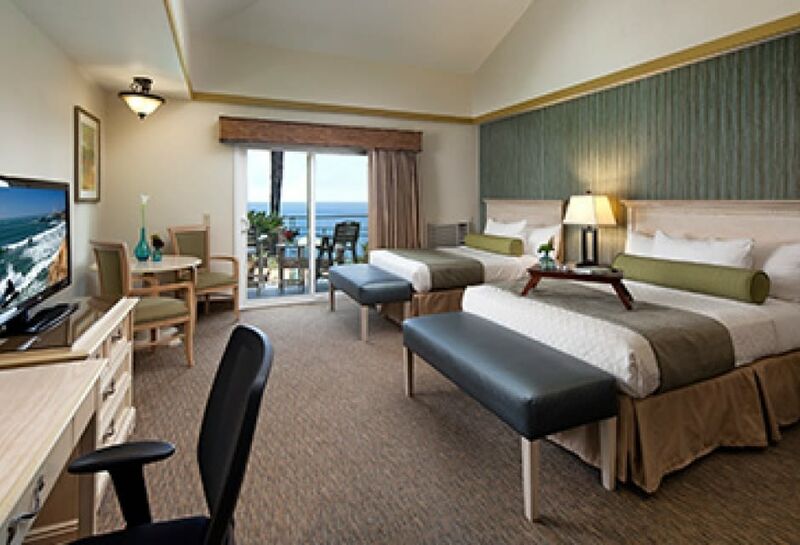 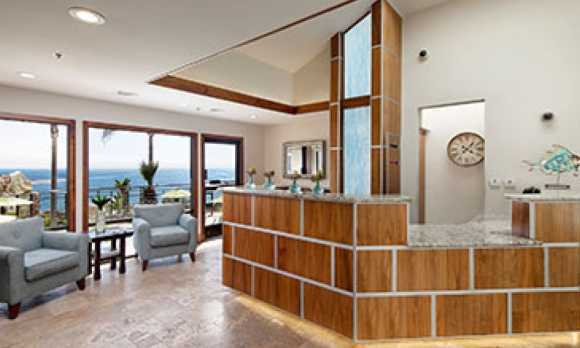 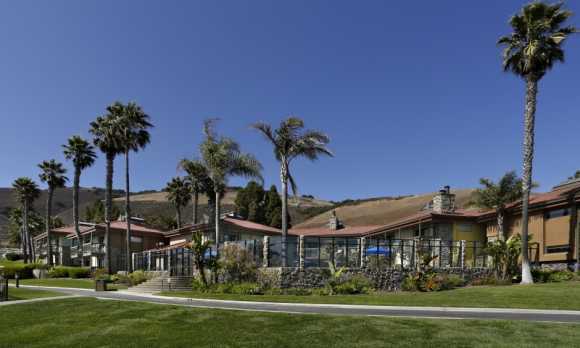 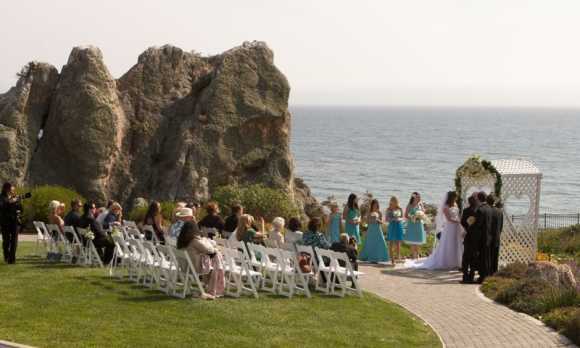 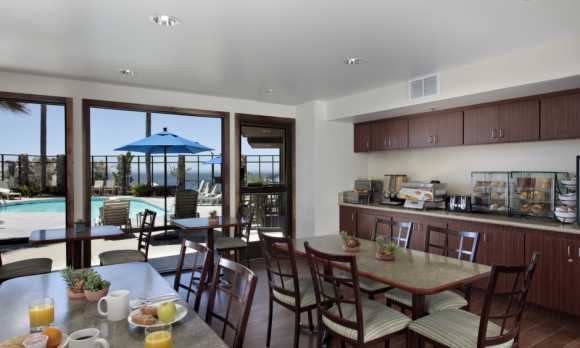 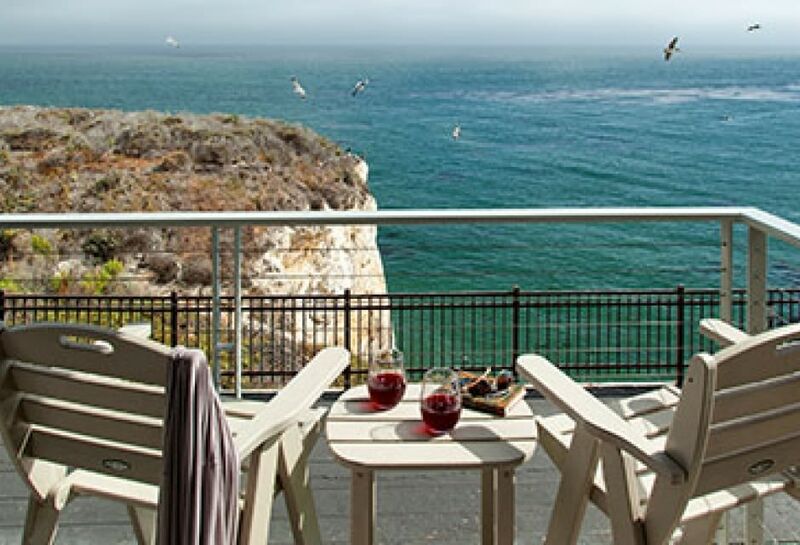 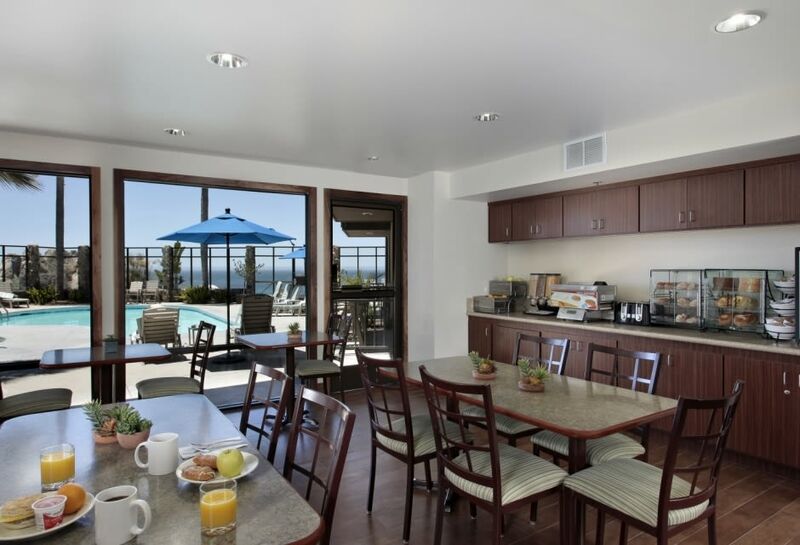 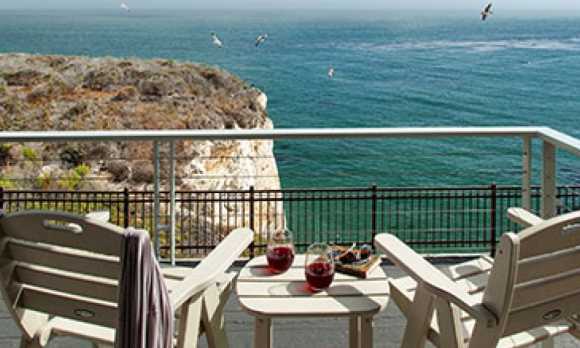 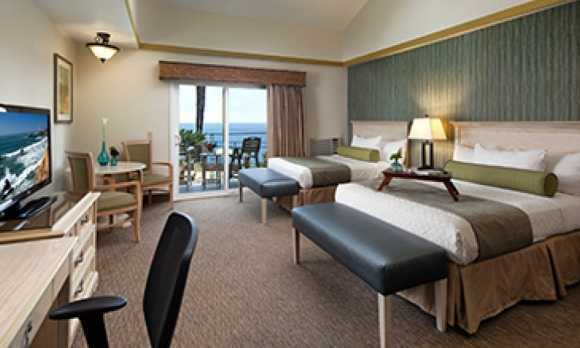 Breathtaking ocean views from every room at this hotel situated on a 4-acre cliff overlooking the Pacific Ocean. 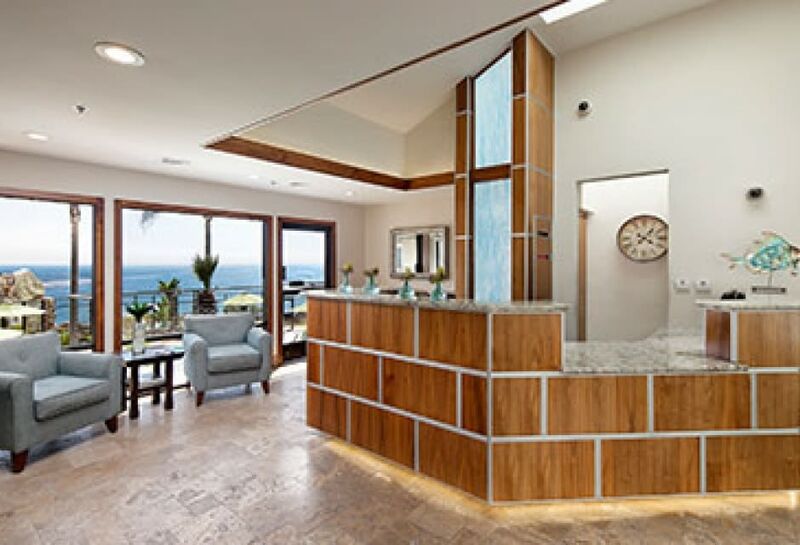 Features an oceanfront gazebo and pool, access to a secluded beach, spa services, complimentary Wi-Fi and continental breakfast. 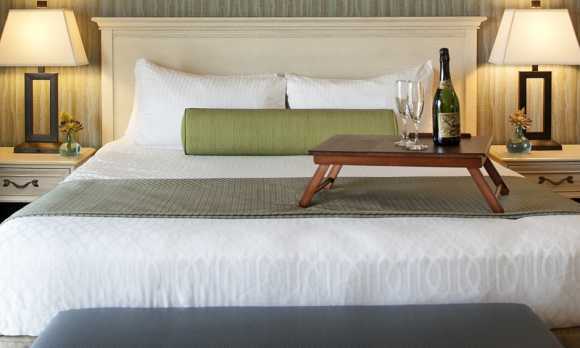 A select number of Dog Friendly rooms available.